Perry will also continue to lead Mediaco, Weber's content creation unit. 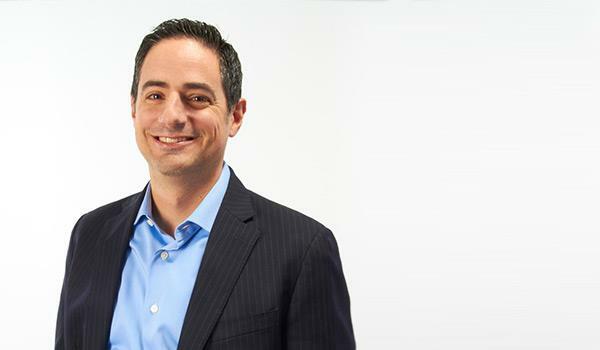 NEW YORK: Weber Shandwick has promoted Chris Perry to the role of chief digital officer in an effort to deepen its global focus on content and media innovation, the firm said Friday morning. In the newly created role, Perry will work to build out the firm’s digital footprint and operating system to deliver engagement-driven programs. He will also continue to serve as global chair of Weber’s content consulting and publishing practice Mediaco. His responsibilities include advancing technology development and driving strategic media, distribution, and production partnerships, according to a statement from the agency. Perry could not immediately be reached for comment. He has worked in various positions at Weber, including EVP of digital strategy and operations and SVP, since 2002, stepping into his most recent role in 2010 as president of digital communications. Earlier in his career, Perry was a VP at Edelman for about three years. The firm announced other appointments on Friday morning, naming Ian Cohen as global executive producer and president of content creation and innovation. Adam Wall was named EVP of digital operations and client services for North America, and Cheryl Cook was appointed senior channel strategist for North America. Weber posted overall global revenue growth of 15% and organic growth of 12% in 2014. US revenue exceeded $400 million last year.